My oldest daughter just turned 5 and is starting Kindergarten soon! One of the ways we're getting ready for school is by reading plenty of books this summer. 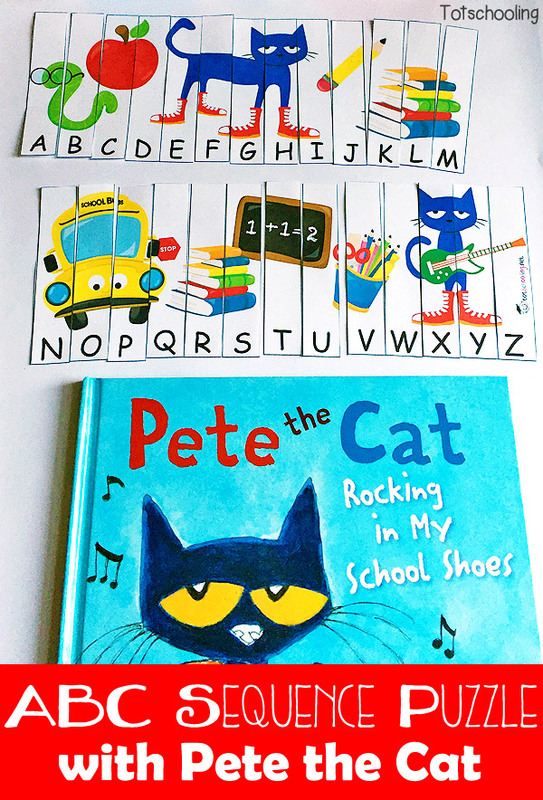 Pete the Cat books are her favorite, so I made a Pete the Cat themed alphabet sequence puzzle to practice letters before starting school. I also have a 2 month old baby, so I really didn't want to go to a bunch of different stores for school shopping. We went to Sam's Club and bought everything we needed in one place. It really is a one-stop shop for back to school supplies. And the best part? We are getting FREE Scholastic books by shopping at Sam's Club. That's right. FREE. BOOKS. My two favorite words. And I'm going to show you how you can too! Sam's Club has partnered with Scholastic in a campaign called Start School Like a Champion. When you buy any participating Kellogg’s® or J.M. 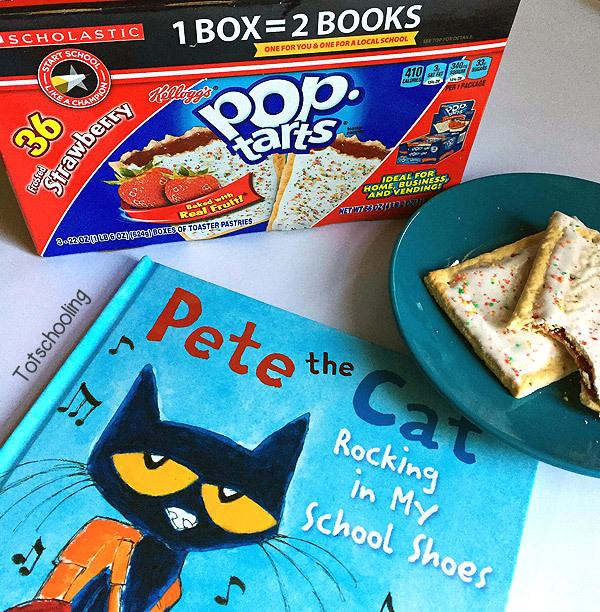 Smucker product at Sam’s Club (while supplies last), you can get 2 FREE Scholastic books– one for yourself and one to donate to a local school. Make sure to head over to your local Sam's Club before September 30th, 2016! Look for the boxes marked with the Start School Like a Champion logo on the front of the product. After you get home, upload your receipt at FreeBookOffer.com/Sams before 30 days and you can choose from over 80 full-length Scholastic titles. The best part is that the participating products are things that we buy anyway. 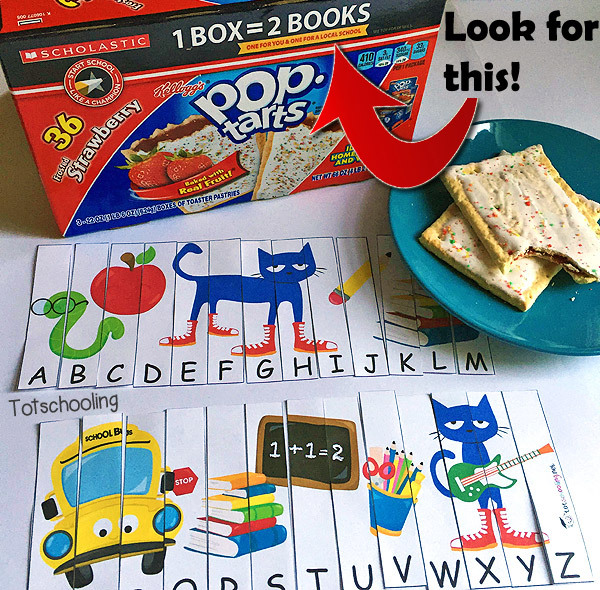 Kellogg's Pop Tarts, Jif Peanut Butter, Smucker's Strawberry Jam, Kellogg's Frosted Flakes, and more! 1. Buy any participating Kellogg’s or The J.M. Smucker Company product by 9/30/2016, while supplies last. 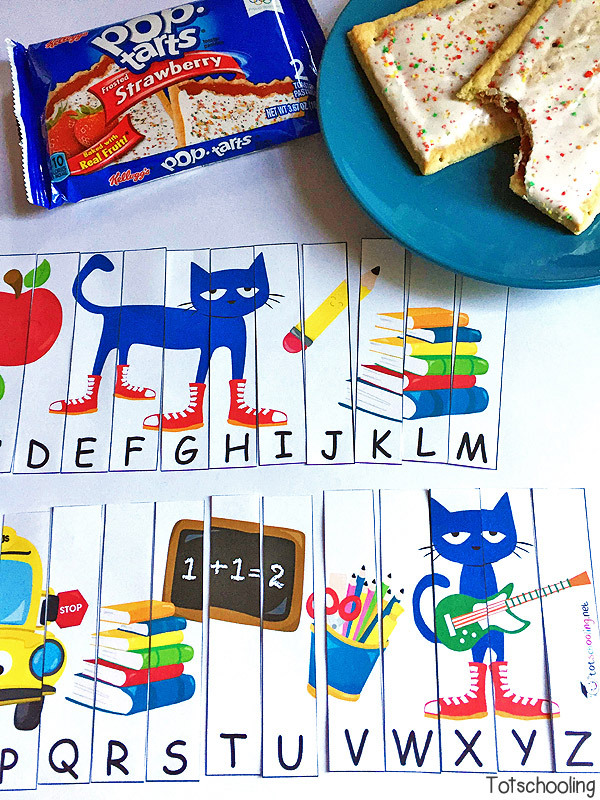 While waiting for your free books to come in the mail, try this free printable Pete the Cat ABC puzzle with us. It comes with both upper and lower case letters. It also makes a great busy bag activity or travel activity for your kids to get excited about reading and going back to school! 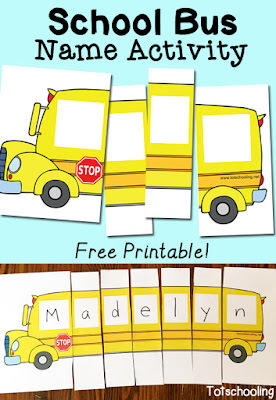 For another Back to School activity, check out our School Bus Name Recognition Puzzle. Very cute, I am sure my son will love it. He is in the fifth grade and it is hard for him to return to school. We often use special services for his homework before he get used to it. I often use best writing services, I check them here. 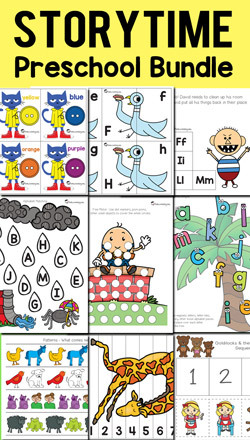 Thay are really helpful for my son.